Only one square meter enough to take a hundred shimmering images, Da Lat is beautiful – this is probably well-known fact. Not beyond the standard, all hotels in Da Lat are very focused on the aesthetic factor. It is often said, if you have traveled without experiencing the hotel then it seems like the trip is not complete. 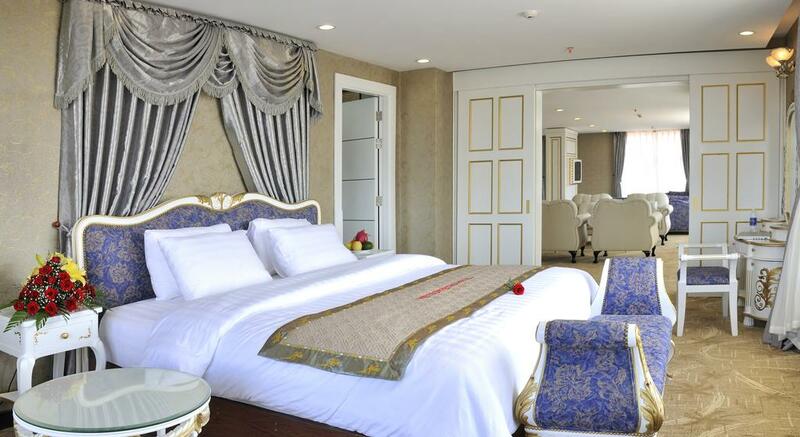 Below is the list of the 4 most beautiful and romantic hotels in Da Lat. Check it out! Built in 1932, Du Parc is one of the oldest hotels in the misty city. Located in the heart of the city, just about three hundred feet away from Con Ga Church, it is very convenient for traveling when staying at this 4-star hotel. 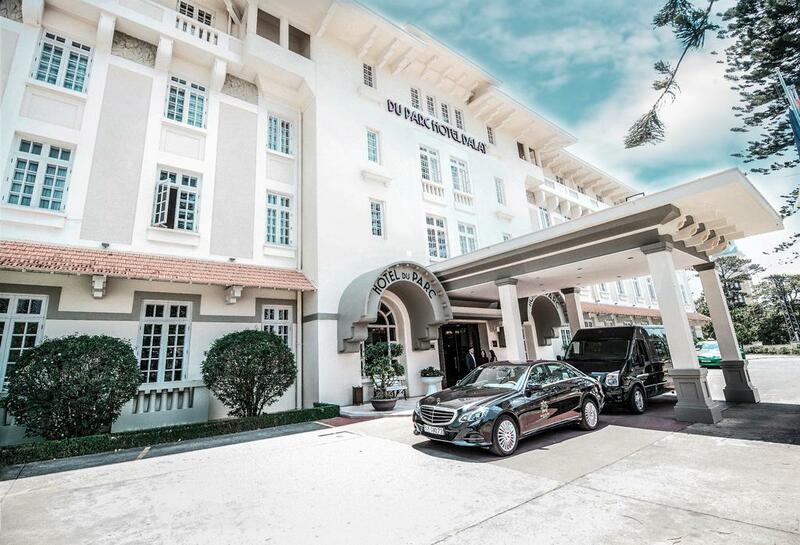 Despite being “old”, Du Parc still retains the luxury, classy and deserves to be one of the most beautiful hotels in Dalat. In addition to two well decorated restaurants specializing in European and Vietnamese cuisine, Du Parc Hotel also owns a private golf course on-site and a relaxing Spa-Beauty system. If you are interested in exploring the culture and history of the ancient architecture of France in the heart of Vietnam, do not hesitate to choose Du Parc as the ideal place to stay for your holiday. Only about 100m from Da Lat Night Market, Saphir hotel is like a separate mansion hidden in the narrow winding road surrounded by wild flowers. Staying at this hotel will make you feel like traveling in Europe in the 20th century. Everything in Saphir is noble, classic and elegant. In particular, Saphir also owns an antique collection of extremely expensive cars. If you are experiencing stressful days, and want to find your balance and enjoy your relaxing time, come to Saphir Hotel to feel the peaceful atmosphere. 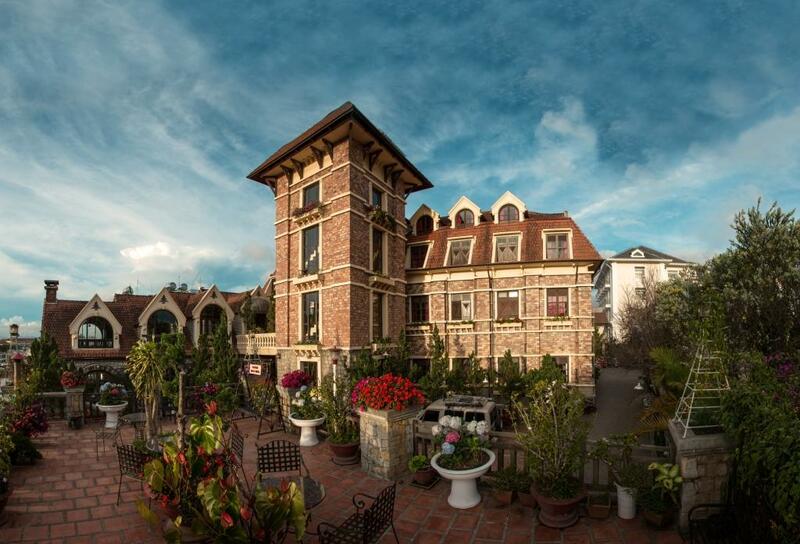 Perhaps most of the beautiful hotels in Dalat are of French architecture. Vietsovpetro is not an exception. 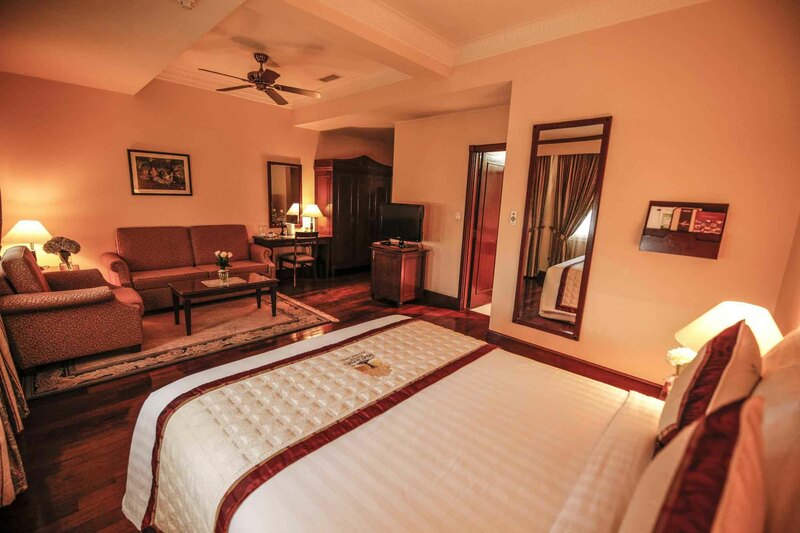 Vietsovpetro is a 4-star hotel in European style with 136 comfortable and modern rooms. Each room is designed and embellished with the details of the flower city. It promises to bring visitors a very interesting experience when staying here. Vietsovpetro Hotel is about 3km from the center, so it is quiet and peaceful. No need to go too far, just a cup of tea, sitting by the windows of the hotel room overlooking the pine trees and romantic Xuan Huong, you can have dozens of beautiful photos. For those who have been to Da Lat, the name Ngoc Lan hotel is probably nothing strange. 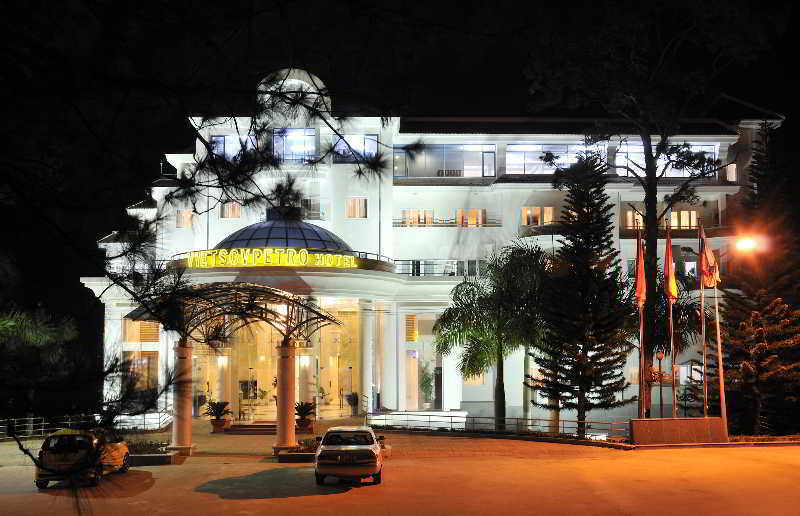 Because this 4-star hotel is always ranked among the top hotels in Da Lat with the best quality. 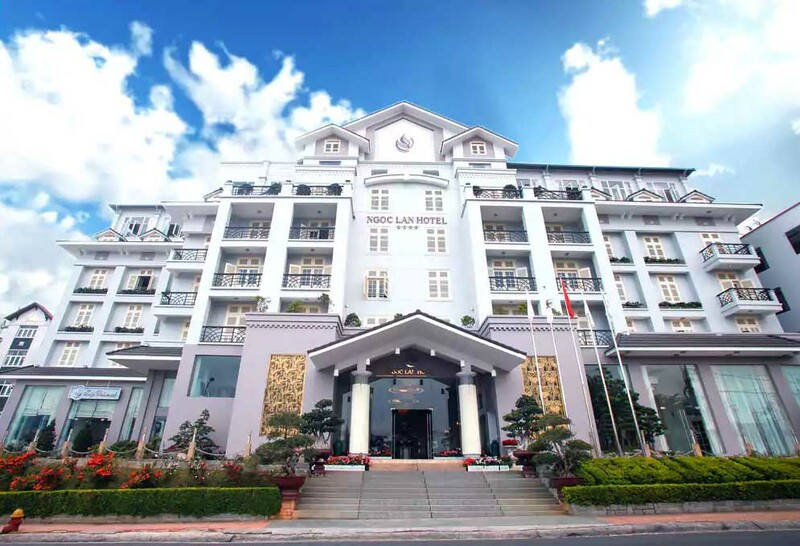 Belonged to the prestigious TTC Premium chain, Ngoc Lan Hotel offers visitors a classy experience of a luxury and comfortable resort with enthusiastic reception and professional service style. 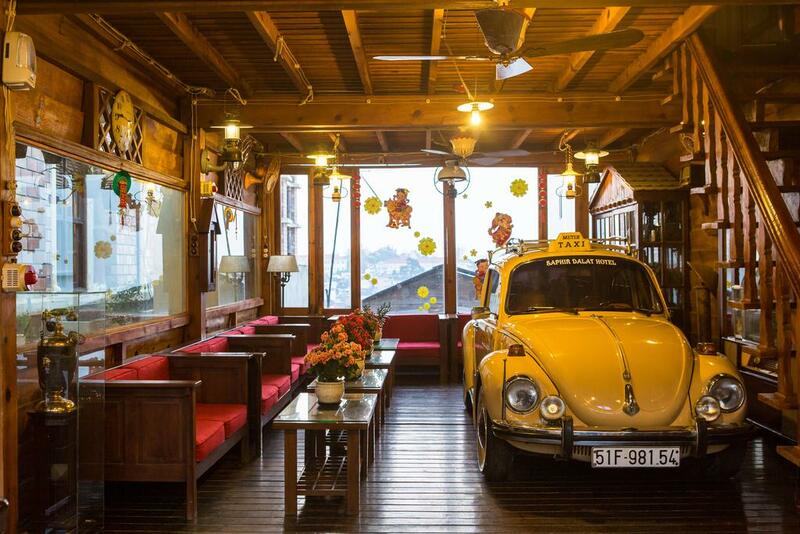 Although being located in the heart of the city, Ngoc Lan Hotel is quite quiet. Therefore, visitors can enjoy the fresh air of the plateau as well as looking at romantic Xuan Huong Lake from the window of every room. Especially, if you come here with your lover, do not forget to visit Top Music Bar on the rooftop of Ngoc Lan Hotel. A little wine, melodious music and Da Lat’s night atmosphere will definitely bring you unforgettable experience. 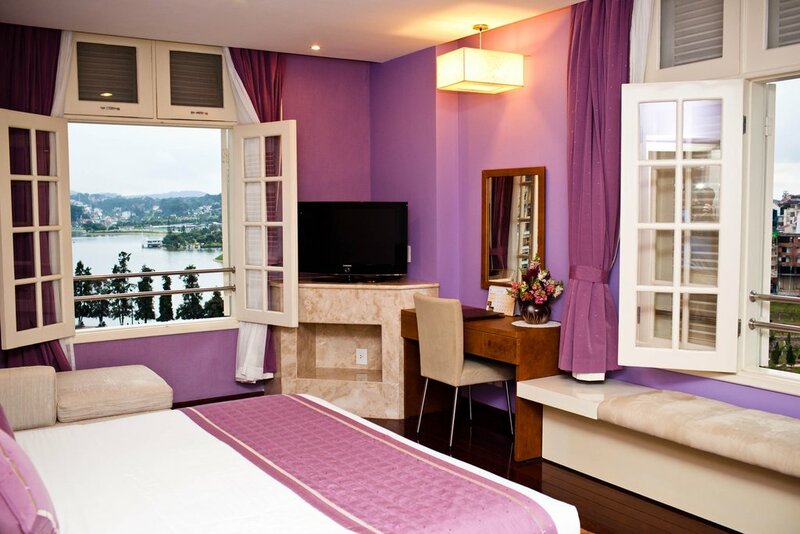 This entry was tagged da lat, dalat, hotels, hotels in da lat, hotels in dalat, vietnam. Bookmark the permalink.